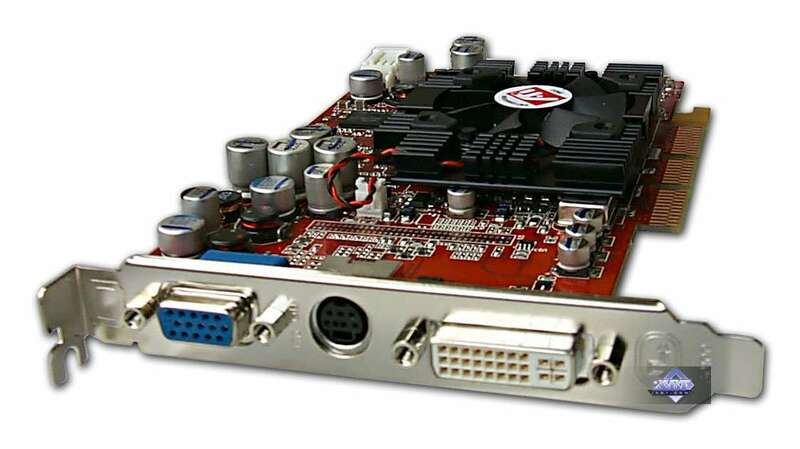 This chip is presented by PowerColor RADEON 9800SE 128MB 256bit (Gold), AGP card. 128 MB DDR SDRAM in 8 Hynix chips. 256-bit bus. Peak fill rate in the multitexturing mode is 1520 megapixels/sec and 1520 megatexels/sec. By the end of the month the product costs $140-150 on average, supports DirectX 9.0c. 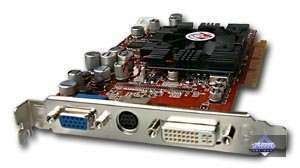 Fills the narrowing gap between RADEON 9600XT and RADEON 9800 PRO. Its future is unclear. 2.8ns indicate 350 (700) MHz, but the memory operates at 340 (680) MHz. 256-bit bus. 4 rendering pipelines (not 8!). On September 10, 2004 the latest drivers from ATI were 6.476 (CATALYST 4.9, WHQL, Release) for Windows XP.